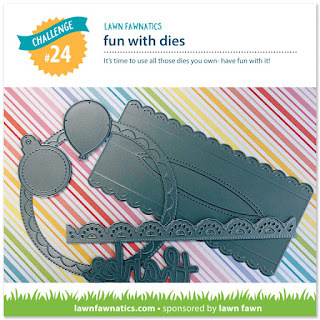 Today I'm sending my card over to challenge #24 at Lawn Fawnatics. 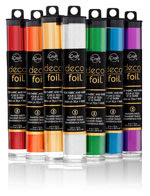 Here is the current graphic and the theme is Fun with Dies. Truly what could be better? 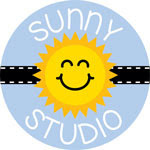 I used the Stitched Gift Card Pocket die from Lawn Fawn for my focal image. 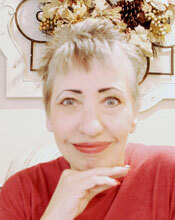 I pulled out lots of Lawn Fawn stamp sets for my background and also the plaid on the pocket. 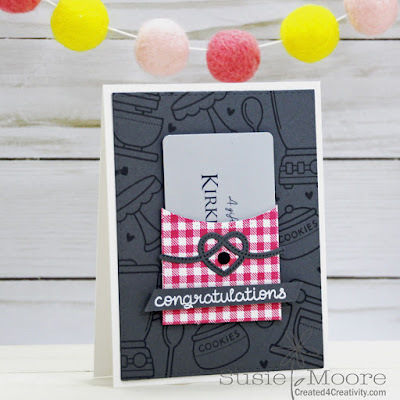 I thought this would be a fun wedding shower card so I added the knotted heart die to the front of the pocket. 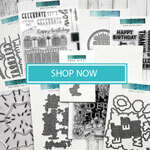 This is from the Happy Wedding stamp and die set. You can play along too! 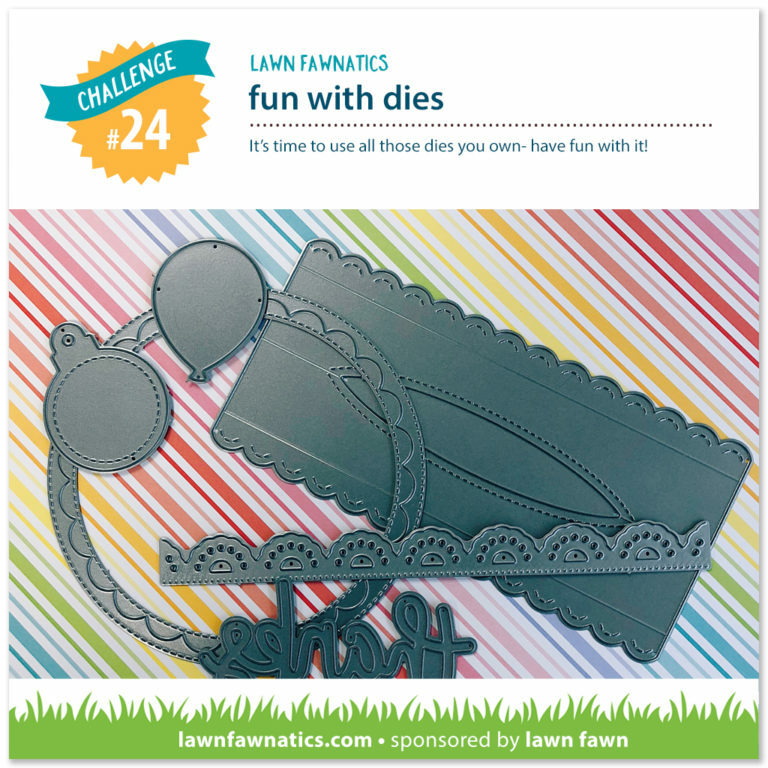 Be sure to check out the Lawn Fawnatics blog to see all the fun inspiration for this challenge. You are going to flip when you see what they have shared with us! 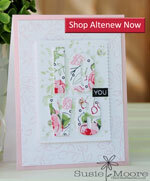 What a pretty card and a great way to give a gift card! Thanks so much for playing with us at Lawn Fawnatics!